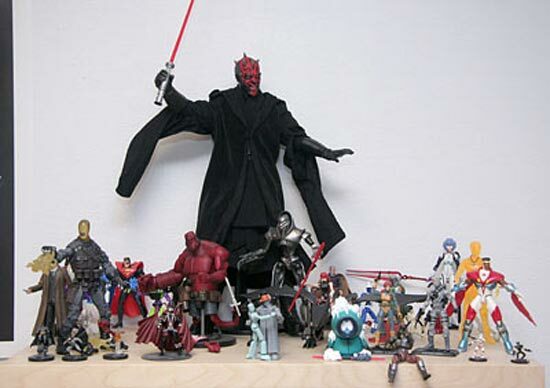 Here’s a fun geek toy for all the Star Wars fans out there, the 1/4 Scale Ultimate Darth Maul Action Figure. 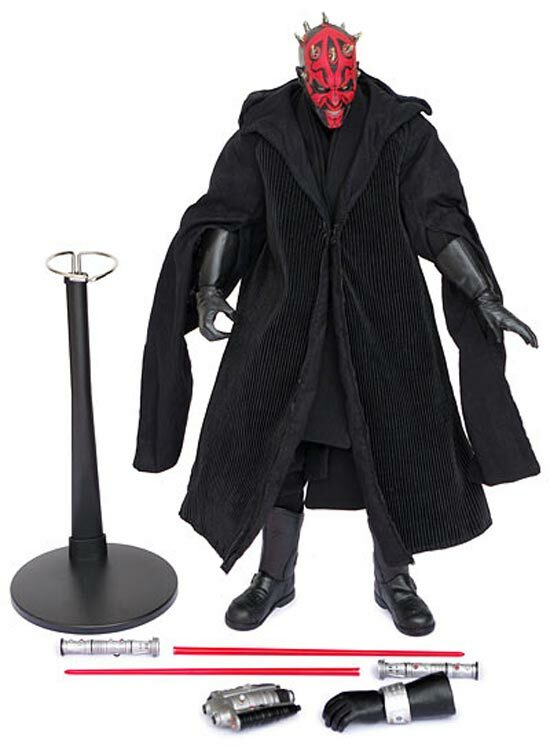 This fun Darth Maul Action Figure stands 19 inches tall, and has a built in voice chip with 3 different phrases and lightsaber sound effects. 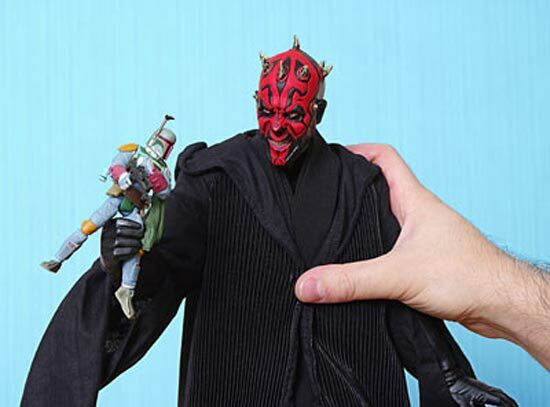 Over 25 points of articulation. Voicechip says three different phrases and lightsaber sound effects. 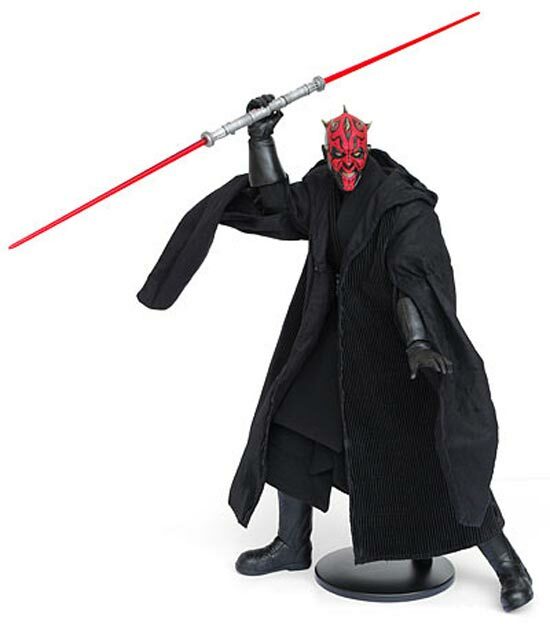 The 1/4 Scale Ultimate Darth Maul Action Figure is available for $79.99 from Think Geek .